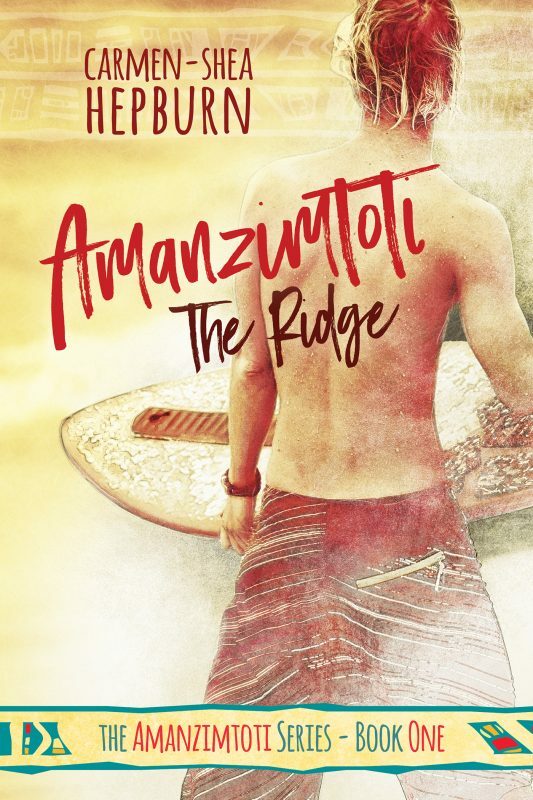 Amanzimtoti: The Ridge – OUT NOW! 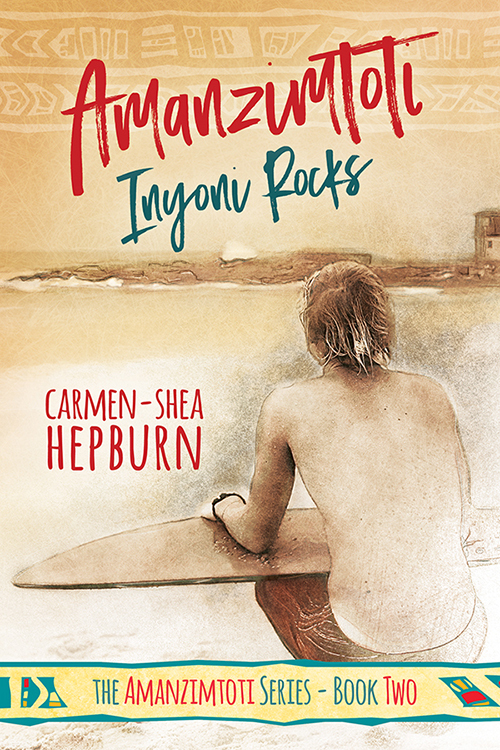 After the drama of Amazon accidentally [ closing my account ], and only regaining access to it around 10pm NZT last night, my official launch day for Amanzimtoti: The Ridge was more of a quiet panic than a celebration of becoming an officially published author! Now that I’m back in control, however, I’m once again all a-flail with excitement! And- even if you don’t plan on buying it- I think you should all go and LOOK at it sitting all pretty and official up on Amazon! How cool is that!? Next step is to get the print edition sorted out, as well as to finish writing the sequel, (which I’d like to get out before the end of the year! ), and all this whilst packing up my life here in Wellington, New Zealand and moving to Australia for the next year! Don’t forget to check out The Amanzimtoti Series page, which has been recently updated with links to some exciting new content as well as an option for obtaining a FREE copy of my novel! 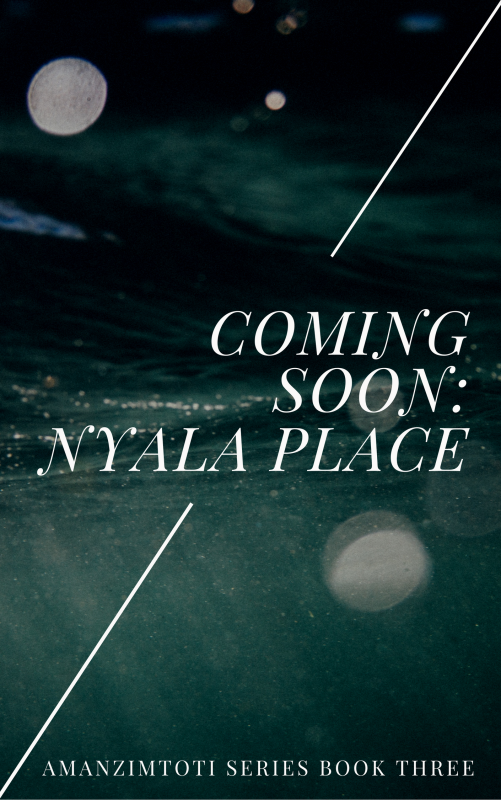 And if you haven’t already, please subscribe, to be kept up-to-date with all future novel-related posts!